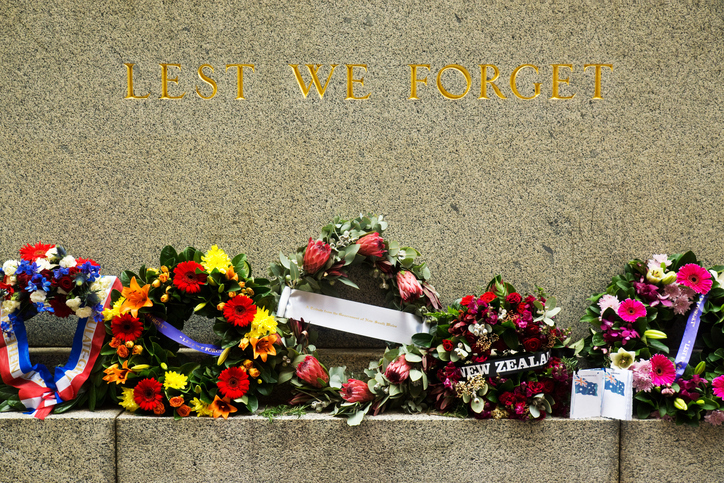 A DEDICATION service will be held at the York Memorial Park on Saturday following the completion of works funded by the Anzac Centenary Local Grants Program. A bronze bas relief sculpted to honour York-born World War I Victoria Cross winner Lawrence Dominic McCarthy and a plaque commemorating his actions and the part all York servicemen played in the war will be dedicated. Also to be unveiled is a bronze plaque marking a newly installed historic World War I armament, a 77mm Krupp Gun captured from the Germans by members of 28 Battalion AIF on August 23, 1918. The Australian Government presented the gun to York in 1920 when captured German armaments were distributed around the country to be displayed as a reminder that they had been won at great cost in human sacrifice. The gun has been in storage since being conserved by the WA Royal Artillery Historical Society in 2006. It now has a shelter for long-term display at the War Memorial Park. Lettering of the names on the memorial has also been repainted and a small granite plinth added at the base to include 10 York World War I soldiers who either died in action or of war-related causes but were not commemorated on the monument. The service which will begin at 11.30am in the Station Street park.